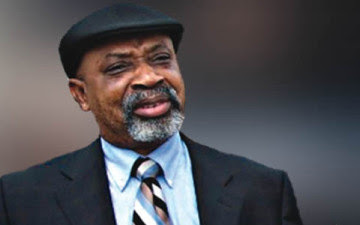 Nigeria’s Minister of Labour and Employment, Chris Ngige says unemployed graduates, market women and the Civilian Joint Task Force in the north-east are those that have been targeted to be beneficiaries of the Federal Government’s N5,000 stipend. Ngige gave further clarifications in Abuja during an interview with journalists today December 28th. He explained that the N5,000 stipend would be disbursed through a social security scheme. Kanye West & His Wife Kim Kardashian Visits Father Christmas On Christmas Eve 2015.